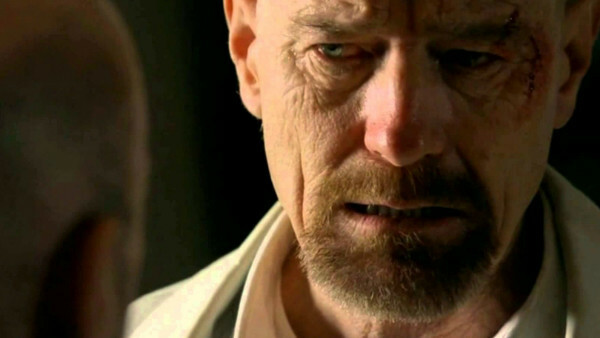 Breaking Bad didn't just break bad, it also broke new ground as a television show. It gave us a shocking insight into what lengths a man will go to due to desperation and a fear of failing his family and himself. This series questions morality and blurs the line between what is acceptable to do in certain situations, leaving you thinking what would you do if you had the news you were not long for this world and is the crime as severe if the motivation behind it is good and for the betterment of people who deserve good? This is the mindset of the protagonist, Walter White, as he takes such a complex character arc from the kind and loveable chemistry teacher, to the feared and dangerously powerful Kingpin who's actions we then question if are out of necessity or for a more selfish desire. How well do you remember the events of Breaking Bad? Can you sort the facts from the fiction? 1. Walter White Runs Over The Gangsters In A Pontiac Aztek.